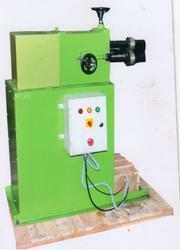 Pioneers in the industry, we offer grooving machine and motorised grooving machine from India. JMTC Grooving Machine Hand Operated are used to make grooves on sheets. 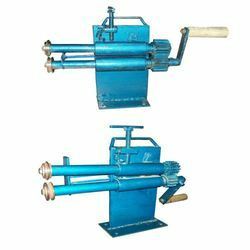 Grooving Machine is easy to use and maintain and known to produce good results. They are cost effective having good quality and simple design. We are the leading and prominent Manufacturer and Supplier of Grooving Machine Motorised.